Moscow Mule- Facts And Interests – Coco Rosie Land! Moscow Mule is an amazing cocktail containing vodka, spicy ginger beer, and lime juice with a slice of lime for garnishing. The cocktail is also known as a vodka buck. 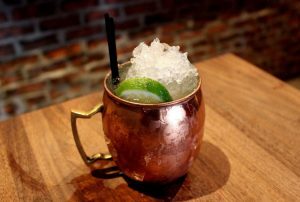 Out of all facts about the Moscow mule, the most interesting one is that this cocktail is drunk out of copper mugs, commonly known as Moscow mule mugs. In this article, we are going to talk more about this cocktail and unveil informations about the Moscow mule mug. The fact that this vodka based cocktail is served in copper vessels was a shock to many. Even medical tests and doctors recommend not to serve acidic drinks in copper mugs. The Moscow mule mugs therefore come with a nickel or stainless steel lining on the inside walls and the lip. However, the Moscow mule mugs have become almost like a heritage where one would feel the old taste of drinking out of a copper vessel. Today these old legacies come in different shapes with several engraved designs to site the time and occasions. This particular vessel is celebrated in different ways today in copper-themed dinner parties, in bars featuring copper vessels, pool parties etc. Many enthusiasts are even of the idea that a proper drink can only be enjoyed if poured in a beautiful copper mug. These mugs come in different sizes too, ranging between 80oz to 24oz. Thus it is not only the original Moscow mule cocktail that can be consumed in them. Before making the cocktail it is important to know the perfect ingredients and their quantity that you should put in each size. Having Moscow mule at high-end bars would be an option too expensive to opt for. If you have the proper copper mug at home you can always make it for yourself. Where do you get these mugs? These mugs are not as easy to get as other drinks vessels. General local wall-marts and stores are not the right locations if you want to grab yourself the superiority of drinking vessels. The best-recommended option for you would be to approach the Custom Copper Mugs company. The Custom Copper Mugs produce superior quality engraved copper mugs. They also have a wide range of supply in restaurants, weddings, and events etc. They also provide engraved mugs for company branding. As we all know that Moscow Mule copper mugs are something people want to own, it is always a great idea to engrave your company logo or motto on these mugs and give them to people for advertisement. 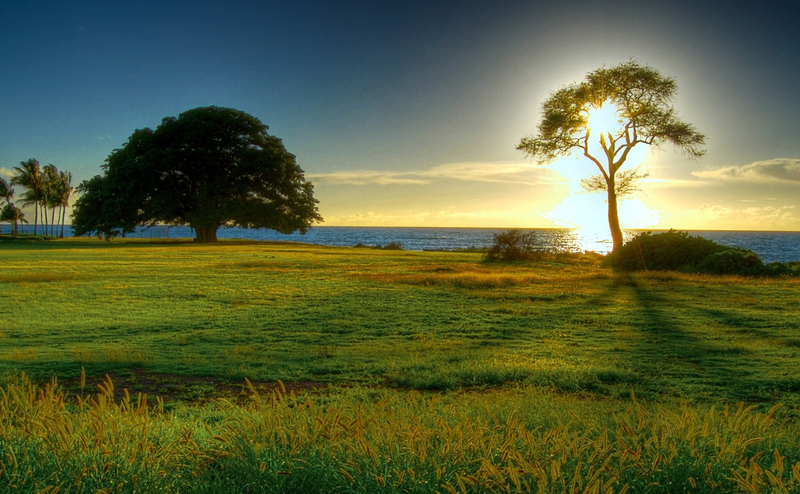 It is not a product that people would throw away. These mugs also serve great as gifts. The Custom Copper Mugs sell it both in wholesale and to individual customers. Therefore if you are planning for a great and unconventional gift this always serve as a brilliant gift. Do not delay. You can contact the Custom Copper Mugs and place your order or can opt for their online option as well. Get your personalized Moscow mule mugs as soon as possible.